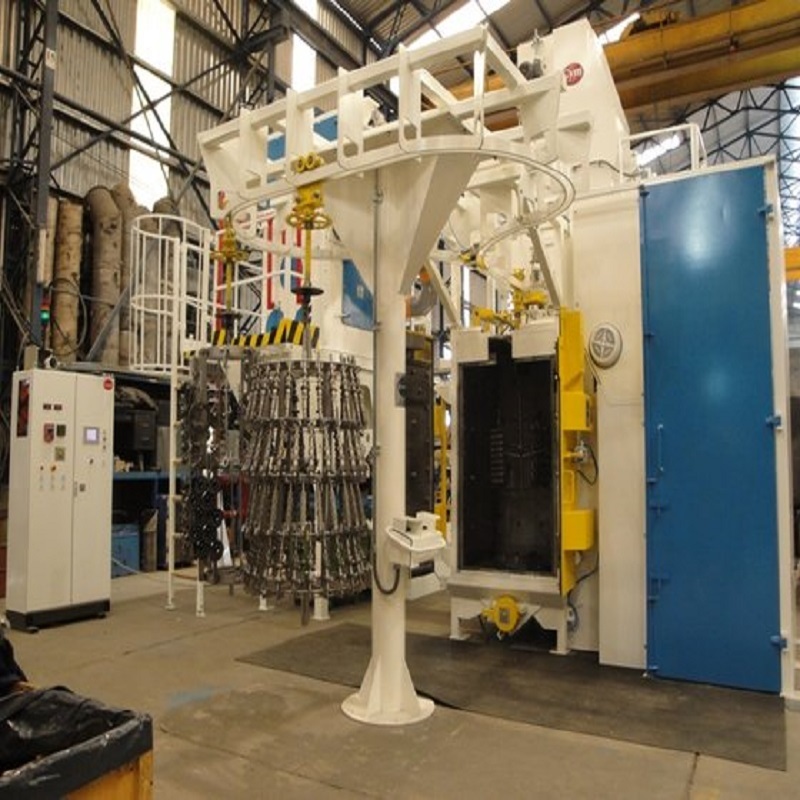 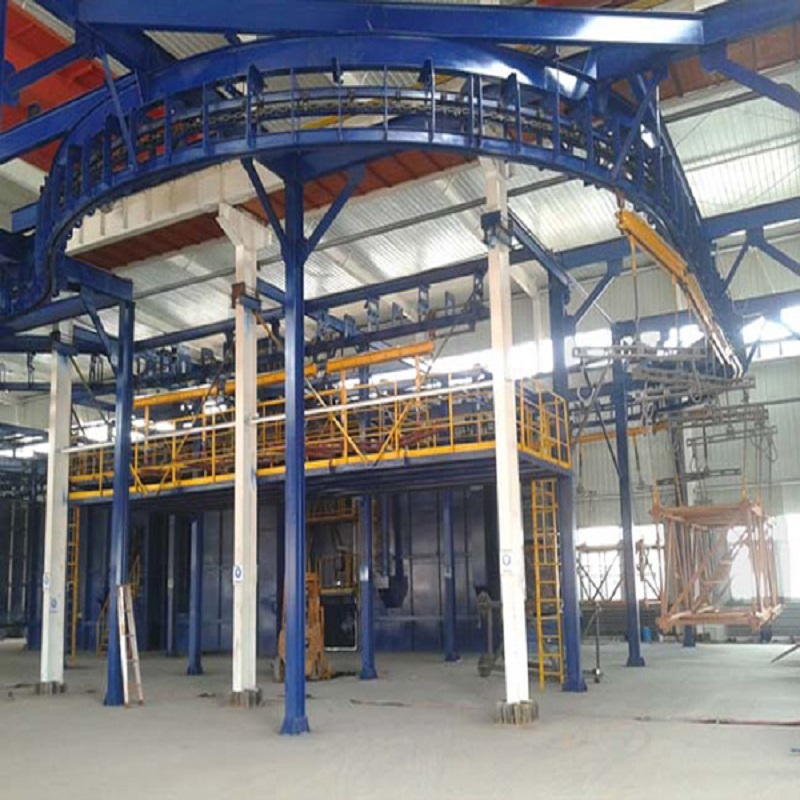 The hook shot blast machines are installations with operational flexibility. 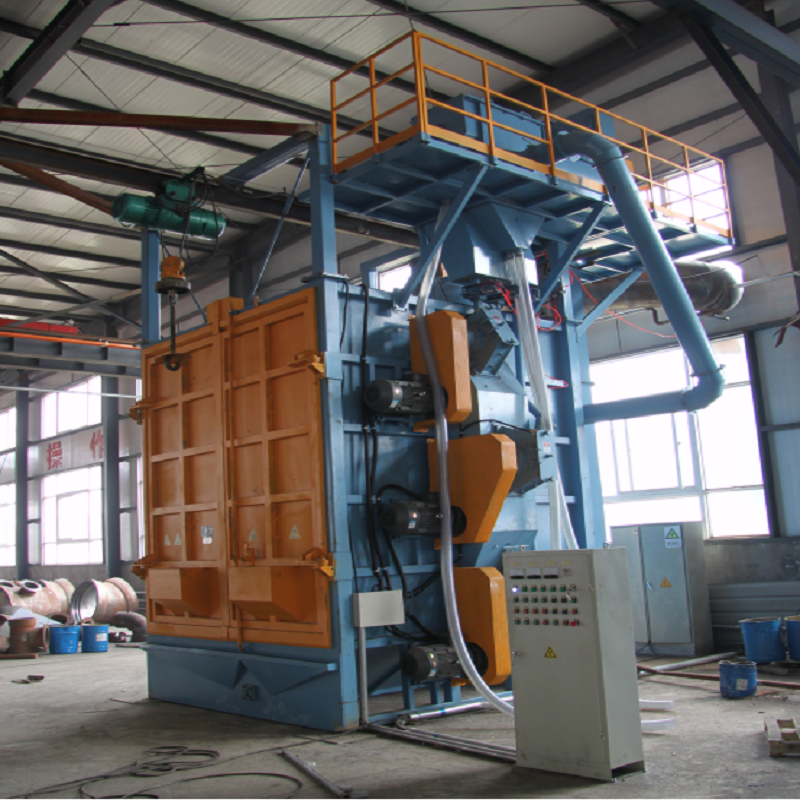 It is suitable for many types of workings. 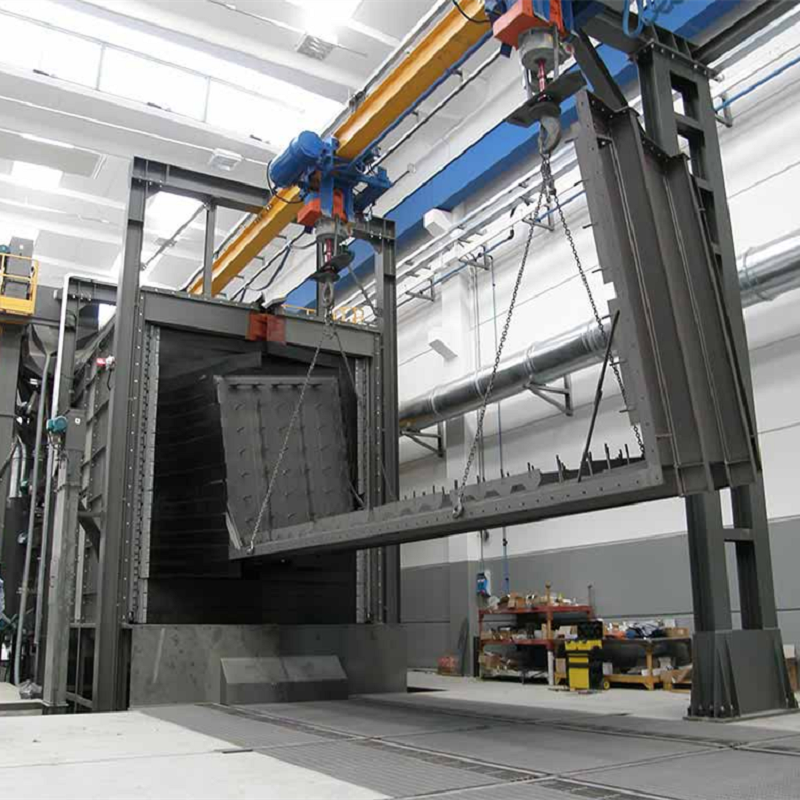 Such as: castings, forgings, weldments, heat treatment device, including the fragile and irregularly shaped workpieces,steel structures .